​The Butterfly Carousel is a small covered caterpillar ride. 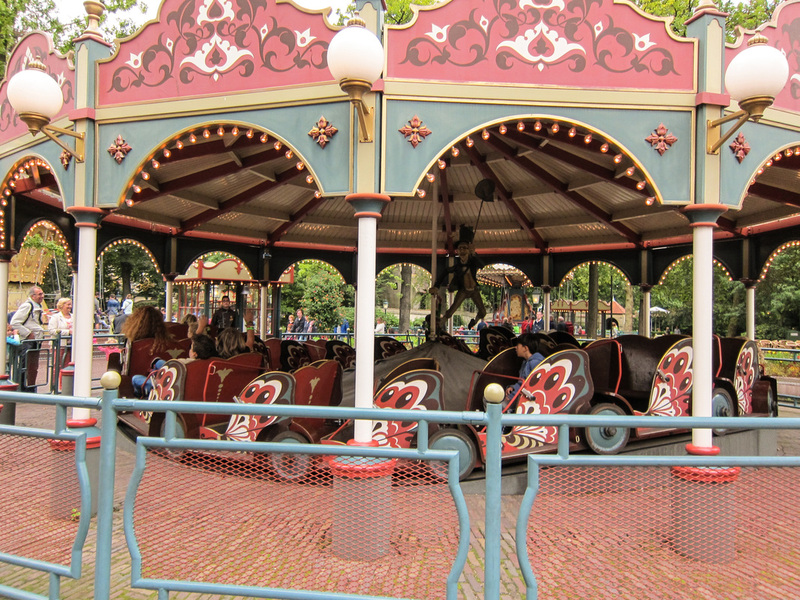 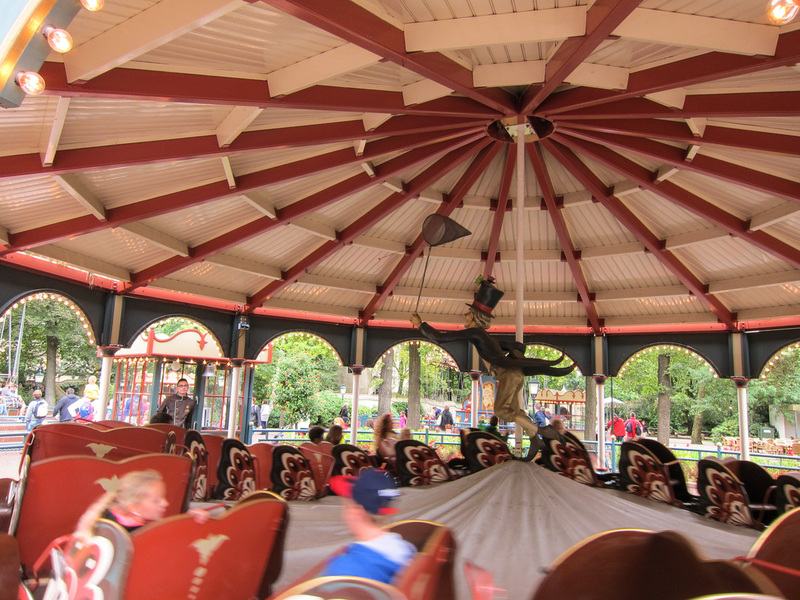 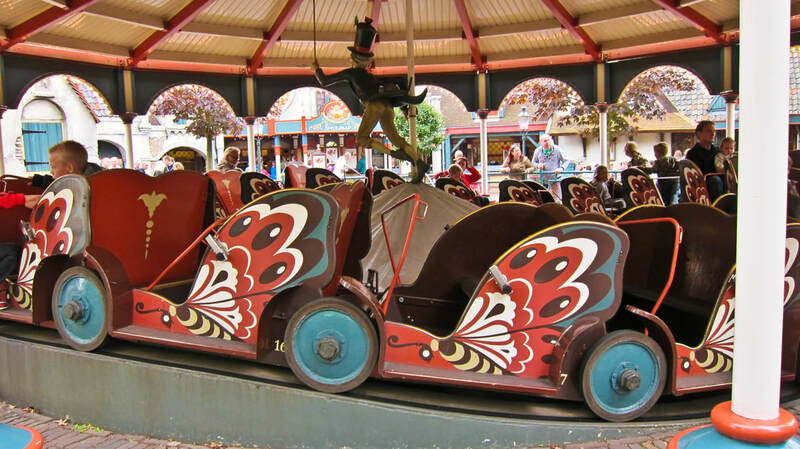 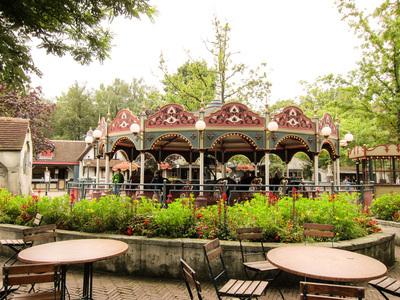 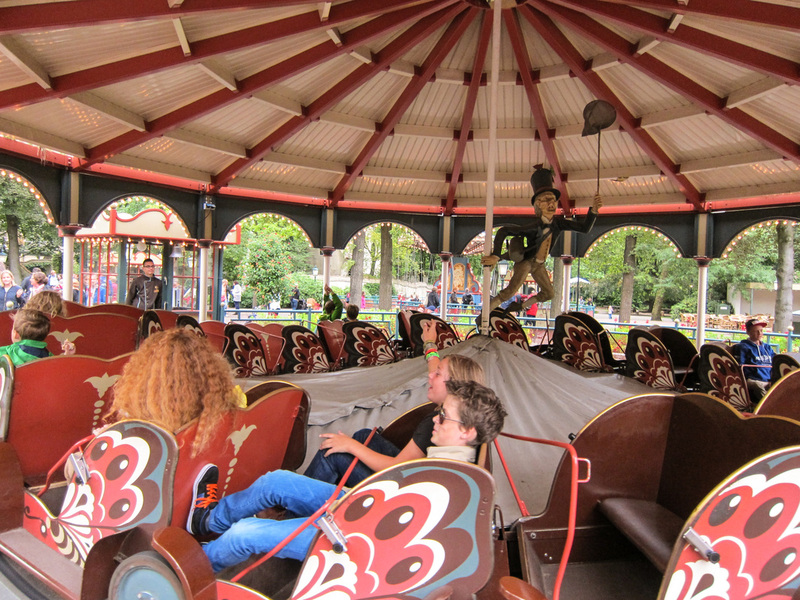 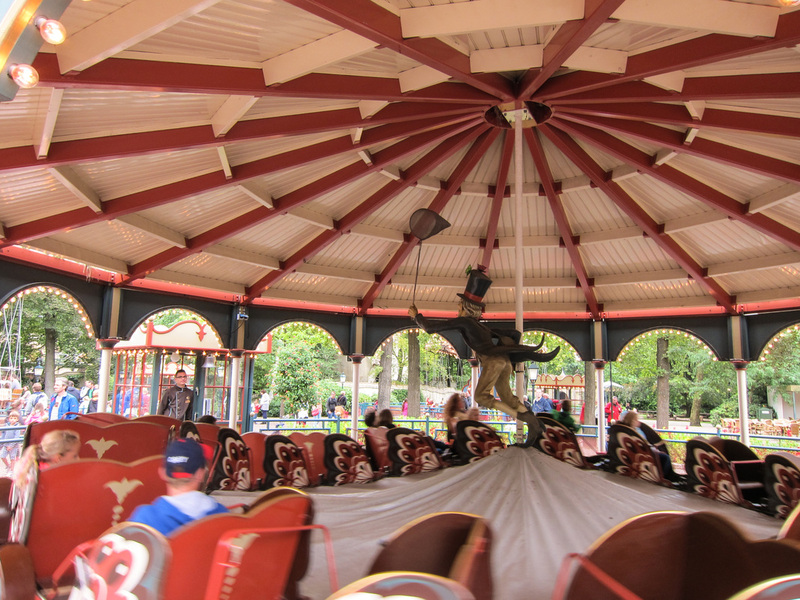 The carousel was purchased in 1977 and remodeled in the style of a design by Ton Van De Ven. 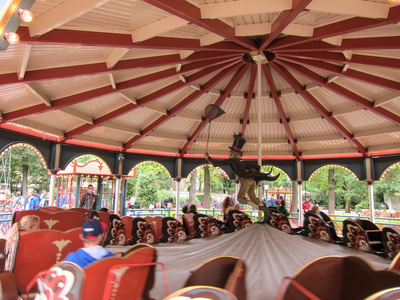 It comprises of 20 carts each capable of seating two adults or one adult and two children. In the middle of the carousel a man with a net is featured. 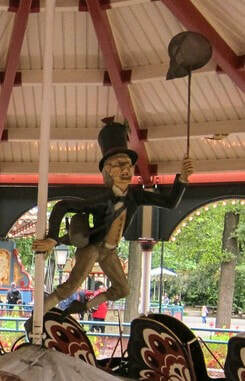 This is Mijnheer Prikkebeen from the verse.